Why should you rent your home? Having a tenant in your home prevents some of the issues that come with vacancy, including vandalism and trespassing, along with ensuring maintenance issues are taken care of swiftly. Plus, renting your home creates income for you! Find out why you should rent your home. There are considerable challenges with having a vacant home. 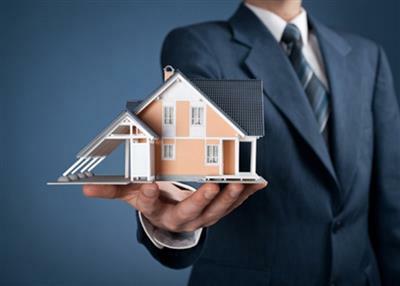 Having an agent assigned specifically to your home and a property manager can substantially help with some of the unknowns of vacancy. A vacant property is an easier target for mischief-makers because they are less likely to get caught if a property is vacant. Metal elements in the HVAC system and appliances are valuable assets to your home and are often the items that are stolen or tampered with. People come on vacant properties to cause harm to the property and others come to live in it illegally. Even if utilities are not on and the home is locked, people will try to live in a home without paying rent, which can cause legal headaches and property damage. Everyone wants and needs a home and it is better to provide that to them using the legal process of renting. Homes are subjected to varying types of weather and climates. In the humid, rainy spring and summer months, a property can be more susceptible to organic growth of mold and mildew, roof leaks, and hurricanes. In the dry fall and winter months, freezing pipes and falling trees from heavy winds are common. There are day-to-day maintenance items like toilet and appliance leaks but there are also expensive catastrophic events such as electrical fires, pipes bursting, termites and pests, and foundation issues. If a resident is in your home, both types of maintenance can be reported and contained better than if it is vacant. Time is of the essence with your home maintenance and the longer an issue sits, the more costly it can be. 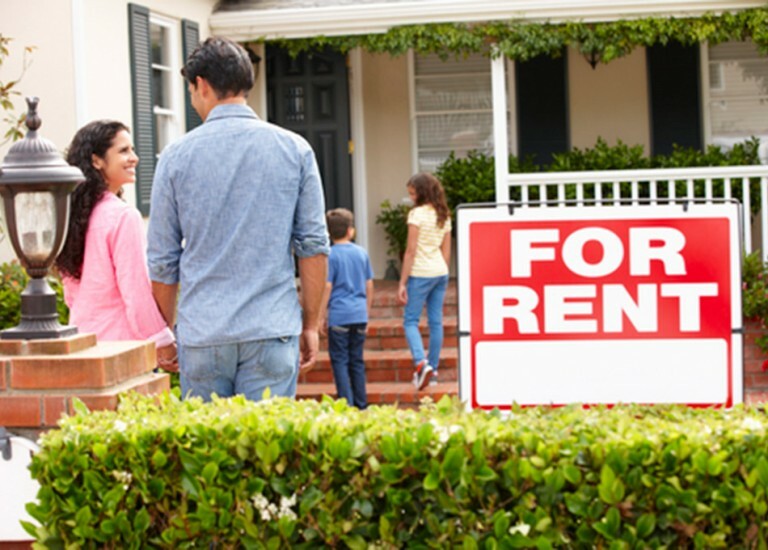 Renting your home has many benefits. There is a reason why owners decide to rent out their home more than just avoiding the unknowns of vacancy. One of the greatest benefits of renting your home is the income it provides. Having a renter that provides you with income is better than having a vacant home and will help cover the expenses you might have. We have dedicated property managers who will manage rent collection so you don’t have to. Eliminate worrying about the condition of your property by having renters that notify you of needed maintenance. A knowledgeable property manager will be able to tell you what needs to be repaired and find the best price to get the work completed, saving you time and money. Your story is important to us. Whether you’re an accidental landlord or a property investor, you will be able to rent your home for the length of time you need. Call or contact us today to rent your home and explore your options!